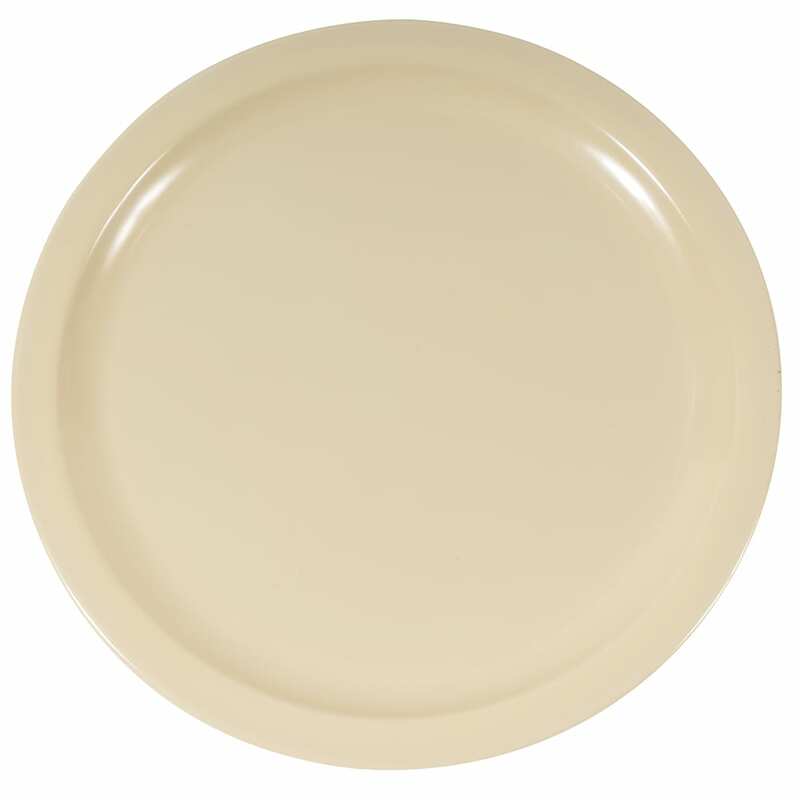 The Carlisle KL11625 Kingline™ dinner plate is made of heavy-duty melamine for high-volume use. 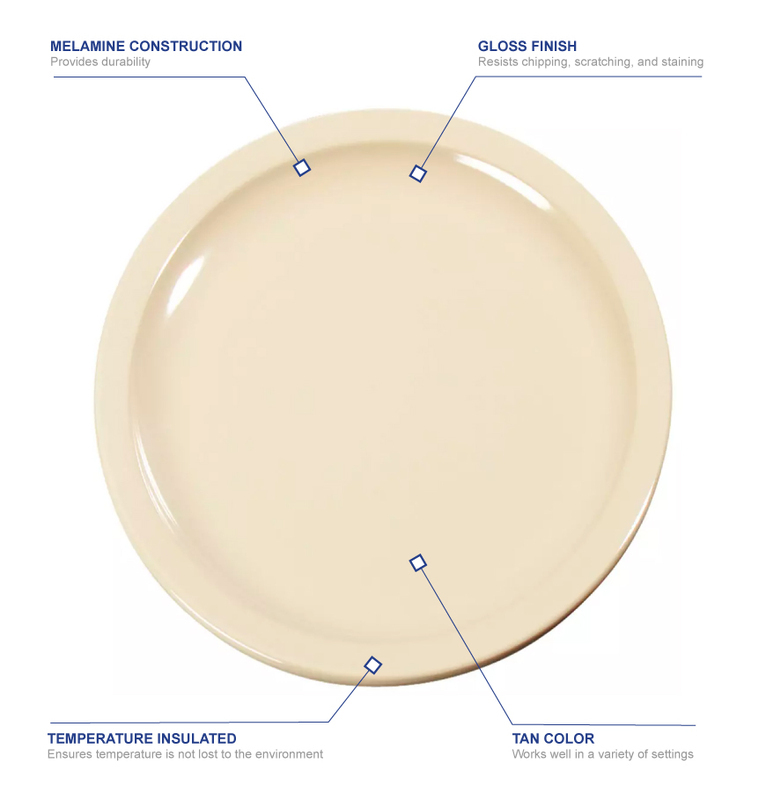 With its glossy finish, chips, scratches, and stains are resisted. Points of stress are reinforced to add durability. 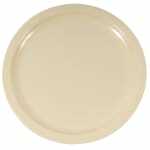 Measuring 10 inches in diameter, the Carlisle KL11625 Kingline dinner plate is perfect for serving large entrées like prime rib, steak, and pork chops.